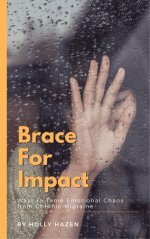 Can a migraine mimic a stroke? Yes, it can. And migraine stroke symptoms can be quite different for men and women. Read the top 6 most common symptoms below and find out what differences to watch for now. 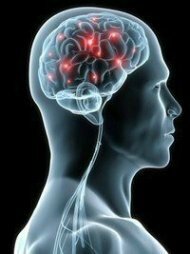 Strokes and transient ischemic attacks (TIA) often have very similar symptoms to migraines with aura. These being: visual disturbances, speech impairment, and muscle weakness. These similarities make it very hard to differentiate typical stroke symptoms from just plain migraine symptoms. And knowing the difference could save your life! 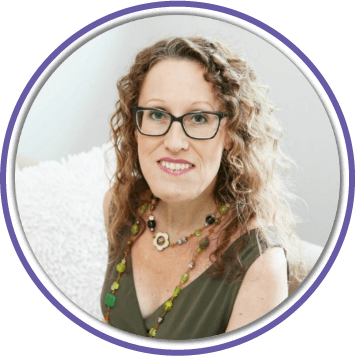 You must become aware of your own common patterns and body signals for your migraines. For example, mine start mostly in my eyes. It is not sudden, it is slow and painful! 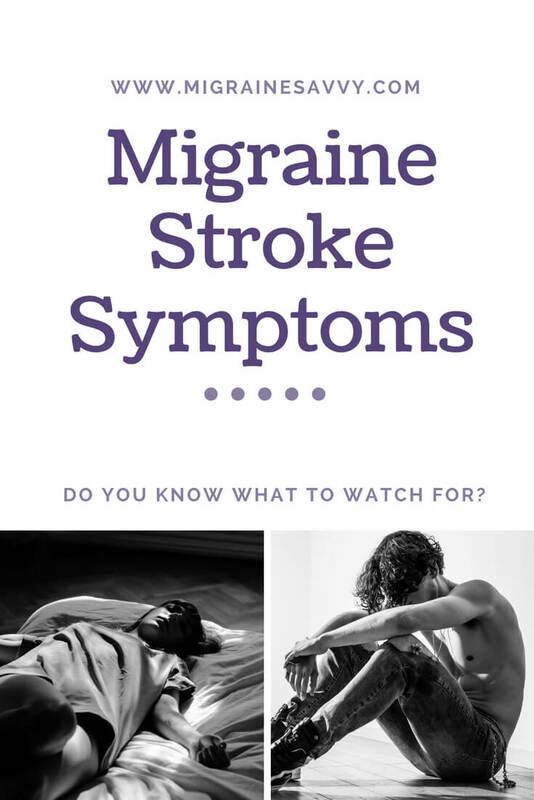 Migraine stroke symptoms are typically very sudden. Symptoms of a stroke usually happen quickly, but they may also occur over a few hours. It depends on where and how bad the haemorrhage is. Sometimes you might experience just a mild weakness or tingling, a mild dizziness at first. You may even have more gradual declines in walking and balance. If this is happening, please see your physician immediately. These small differences may be attributed to the aging process, yet another migraine, or something more serious. • Sudden numbness, weakness, or tingling on only one side of your body. It could also present as a loss of movement in your face, arm, or leg, on one side of your body. • Sudden changes in your vision. • Sudden difficulty speaking and forming words. • Sudden unexpected confusion or trouble understanding simple statements. • Sudden dizziness or problems walking. 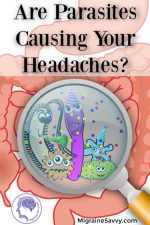 • A sudden, severe headache that is different from any of your past headaches or migraines. It all sounds like migraine to me! You might experience different symptoms at different times. So, if you can, watch for a common pattern that you can be aware of. And learn your early warning signals so you know when to take action to get your best chance at aborting your attack. Migraine stroke symptoms can vary, especially between women and men. Women are more likely to have atypical stroke symptoms like the ones listed below. Now this article is from 2007, so I hope they (emergency departments and doctors) have sorted it out by now. 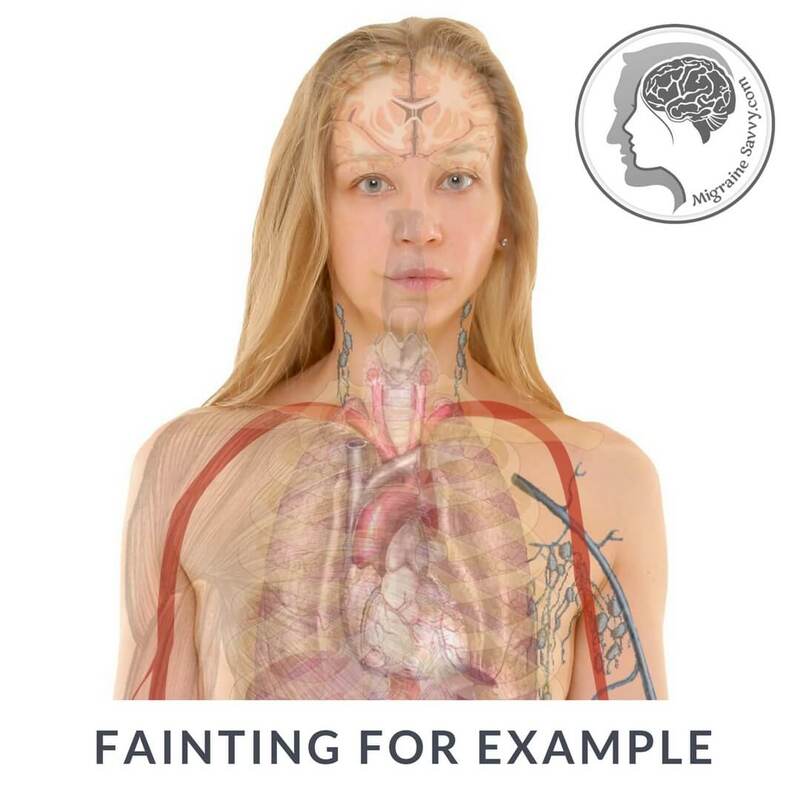 The typical warning signs of: sudden severe headache, with no obvious cause; sudden numbness or weakness of the face, arm or leg; and sudden confusion or having trouble speaking was reported to be equal between men and women. But having vision changes, dizziness or trouble walking was occurring significantly less in women. 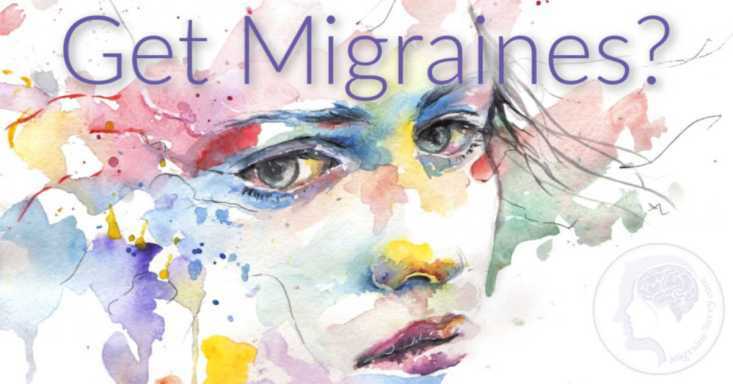 Now this may all sound a little confusing, but I feel it is really important to know that migraine stroke symptoms look different in women than in men, as a higher number of women suffer from migraines. F - FACE: Ask the person to smile. Does one side of their face droop down? A - ARMS: Ask the person to raise both arms above their head. Does one of their arms drift downward? S - SPEECH: Ask the person to repeat a simple phrase. Does their speech sound slurred or strange? T - TIME: If you observe any of these signs, call your local emergency number immediately. In the USA it's 911, in Australia 000, in Europe 112, but it varies. Try this website: emergency phone numbers. 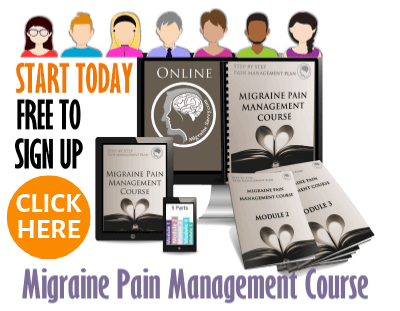 Make sure you know your migraine history and note if it’s the same or not. My article on reducing migraine stroke risks right now has some tips to help prevent strokes. Take a minute to read this post... it could save your life. 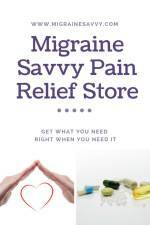 And my book Migraine Management will help you manage pain, reduce stress and prevent attacks. P.S. Making healthy lifestyle choices is really important. Now do you know what to watch for? 1. 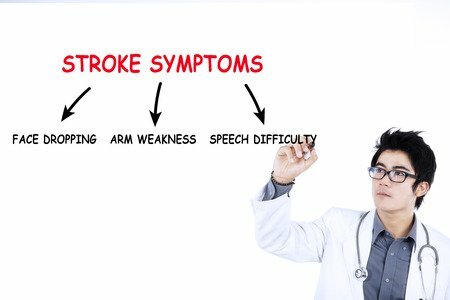 WebMD, (2015) Stroke Symptoms. Available [online] at: https://www.webmd.com/stroke/tc/stroke-symptoms.